2019! What an amazing TIME & SEASON we are in and about to Embark upon with our Lord and Savior JESUS!!! 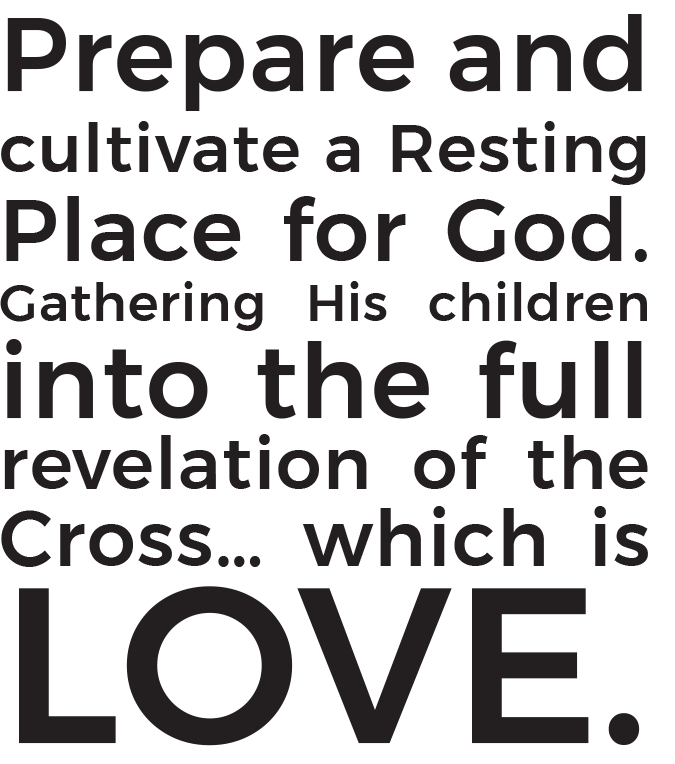 He alone – Isaiah 53- His Grace, Love, Mercy, Truth…THE CROSS… remains the unshakeable Rock our firm Foundation. And then the beauty of HIS WAYS…as He is building and mobilizing the Army of God for His Plans & His Purposes…making ALL THINGS NEW…purifying, unifying and making us Holy as Him. We invite/encourage you to continue asking the Lord what and when He would have you fast. Jesus lived a lifestyle of Prayer & Fasting….this is crucial for the TIME & SEASON The Body of Christ is in… many are encountering the impact of going deeper in The Word and Prayer…seeking Him and returning wholeheartedly to our FIRST LOVE- JESUS!!! ISAIAH 58, MATTHEW 5- Sermon on the Mount- Kingdom Living- LUKE 4 how Jesus Himself sought to live, and was our example. Giving our lives, our hearts to Him and others…letting Him in our hearts all the way…SACRIFICE OF LOVE!!! Open up your heart and allow Him to speak and reveal more of the Knowledge of who He is to you…revealing the Father’s Heart more and more- He is so Beautiful! Wings of Refuge is an apostolic-prophetic house focused on bringing the Kingdom of Heaven to earth. Our heart is for ALL people to encounter the full revelation knowledge of the Cross-, live Kingdom minded and walk in the identity as a child of God. We honor the culture of God’s Kingdom and His design of family through keeping intimacy with Him, living out the integrity of His character, being led by His Spirit, knowing His Voice and not moving until He speaks. Establishing healthy, whole, and holy relationships His way by seeking His Kingdom and Righteousness first and fully knowing His Jealous Love for every person alike. Whether worship, prayer, healing & deliverance, or training- it’s always a party with Jesus! We invite you to join us in serving Him together! Whether volunteering your time, providing meals for intensives, praying for the ministry of Wings; intercessors/clients/partners/resources, financial support (scroll down to Donate button), and many other ways….we ask that you would prayerfully consider connecting with us today!